Congress 2018 English | Bundesverband der Natur- und Waldkindergärten in Deutschland e.V. The II. International Congress of Nature and Forest Kindergartens is directed to all those who appreciate children being regularly in the nature – at all seasons. ALWAYS OUTDOORS – A continuing success story! Even though the road may be bendy and rocky, the movement of nature and forest kindergartens has always been distinguished by its burning desire and clear objectives. The dynamic development of nature and forest kindergartens worldwide is remarkable. At our last congress 2013, two continents with just a few nations were represented. Today, we expect attendees from over 20 nations across four continents. Enabling children to play independently and to take action specifically in the wild nature isn’t a modern concept but with a long tradition: It just has sunken a tad into oblivion how healthy and educating our nature is. There is no universal concept for nature and forest kindergartens. 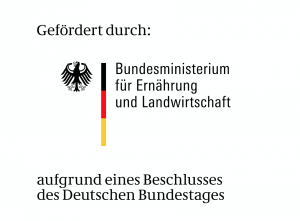 Each institution differs from the other, for instance the steadily growing nature, forest, farm, ramble, country and beach kindergartens in Germany. Approximately 2000 of such institutions “feed the appetite for more nature”, to play, discover and study outdoors. Since this “Outdoor-Virus” is contaminating, lots of kindergartens with walls and roofs offer forest days and forest weeks by now. The I. 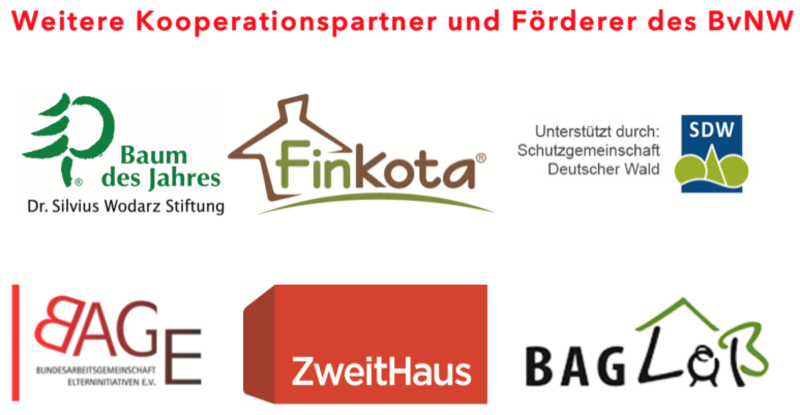 International Congress of the German Federal Association of Nature and Forest Kindergartens (BvNW) “Always Outdoors? Of course!” took place in Berlin in 2013. 2018, the II. Congress „Always outdoors – A continuing success story” takes place in Berlin as well. 50/25 years of nature and forest kindergartens in Germany is a good reason to meet interested parties from all over the world at the Waldorf School Kreuzberg from 10 - 12 November 2018. We invited renowned speakers who are going to point out the necessity of free game, the right to here and now, the life competence and the wisdom of children. We would like to ask every participating nature and forest kindergarten to bring along a poster and information material of their institution to the congress. By representing it on walls and tables provided by us, all attendees will experience the variety of nature and forest kindergartens. Our congress emphasis a close relationship between theory and practical experience. We wish that everyone will return from our congress empowered and full of enthusiasm to one’s everyday work. The congress takes place at the Freie Waldorfschule Kreuzberg. This dual-track and inclusive comprehensive school encourages pupils across their full spectrum of skills and talents. The school accompanies the children from primary school to Abitur (general qualification for university entrance). The public school is independently owned and managed by teachers and parents through their registered association. Berlin is perfectly linked up with the rail network and easily accessible with Deutsche Bahn. There are many different and also cost effective types of accommodation.